Each Oliva product captures a few of the hidden secrets of nature. 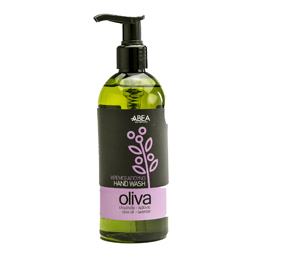 Liquid soap with olive oil extract and lavender scent, for its freshness and its valuable soothing qualities. 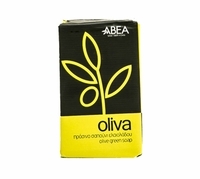 Pure, ecological and biodegradable for the daily treatment and hygiene. Nature at its best. 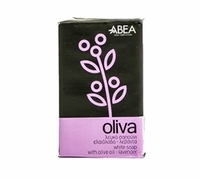 No parabens, No silicones, No artificial colors, No propylene glycol, No animal origin ingredients, Biodegradable, No propylene glycol, Recyclable packaging material.